According to a current market research (link) an increase of the global demand for Carbon Black is expected for the next years. The conclusion of the study is that by 2025 the worldwide usage of Carbon Black will be more than 15 million metric tonnes. With 62% of the globally used Carbon Black the Asian-Pacific region is in first place. North America is placed second and West Europe on a close third. Within the next seven years the Asian-Pacific demand may even rise to 65%, which can be traced back to increasing demand and growth in China as well as in India. In order to meet the upcoming demand the Asian-Pacific region will increase their capacity by more than 1,5 million metric tonnes, produced mostly in China and India. By doing so the region will supply two-thirds or 10 million metric tonnes of the worldwide Carbon Black by 2025. With that amount they are on the forefront with North America on the second place and East Europe comes in third in terms of Carbon Black supply. With different applications in several industries like construction, chemical industry, engineering or electrical and electronic industry Carbon Black is used among others for conveyor belts, roll covering, hosepipes and flexible tubes, profiles, sealing gaskets, cables, moulded parts or roof membrane. The largest usage of Carbon Black with 9 million metric tonnes in 2017 is for the tire industry. 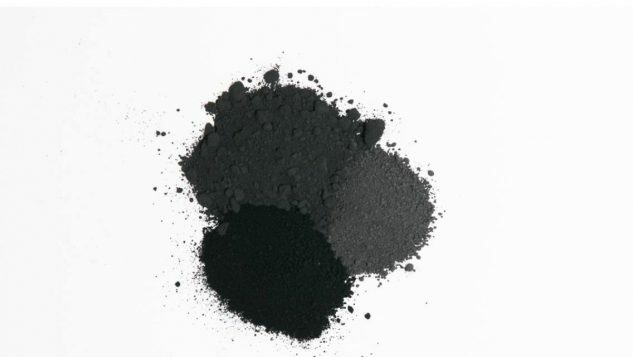 In addition to this Carbon Black is also used for paint, varnish, and plastics as a black pigment. PentaCarbon as a global supplier for Carbon Black offers more than 200 grades for several applications. If you have any demands or requests, our sales team is looking forward to hearing from you.